So you want to renovate your home; that’s fantastic! It can be a great decision to change your home up. Whether that means redoing the kitchen or adding some extra space to your living room or bedroom, transforming your home can be exceptionally beneficial, especially if you’d like to add value to it. When you are renovating your home, you may be considering a few different options when it comes to flooring. Maybe you’re thinking you want to add a softer vibe or you’d like to go in the completely opposite direction and enjoy some hardwood floors. 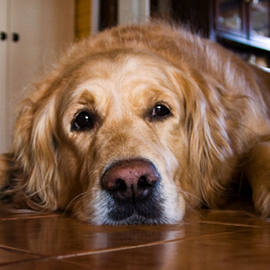 Whatever the case may be, Zoltan European Floors, Inc. is here to help you make a decision when it comes to flooring. For further information, contact us today. 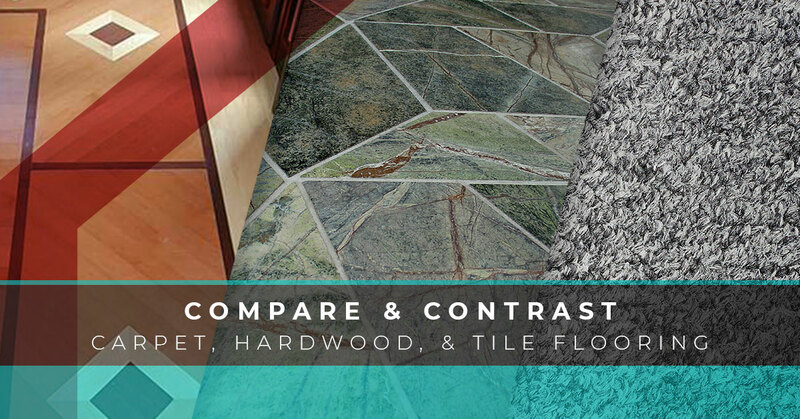 What flooring are you considering in your home? Do you enjoy carpeting? Do you want more of an old world vibe in your home? Do you need to redo your bathroom? These three types of flooring are fantastic options, when they are installed in the right area of your home. After all, you should never put hardwood flooring in your bathroom or tile in your bedroom. To help you decide, we laid out brief descriptions to help you get a feel for each of these choices. 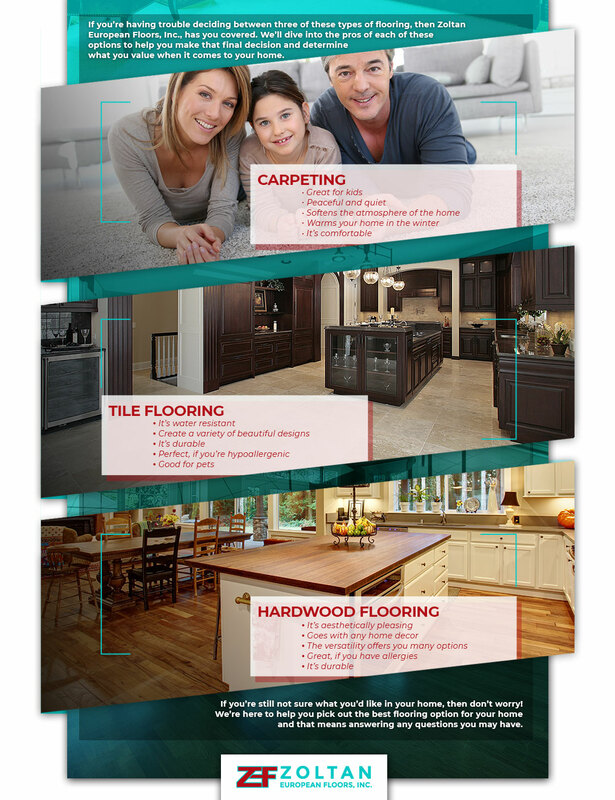 You can also check out our infographic to help you find the perfect flooring. Comfortable, warm, and peaceful, carpeting can be such a great option for the home that needs a little something more. It’s also a great option if you have children or just want to warm the place up, especially in the winter time. Carpeting can add a softer element, style, color, and coziness to any home. It’s also such a versatile option, so no matter how large or small your home may be, it’ll really pull it together. Carpeting comes in many different styles, brands, and designs. 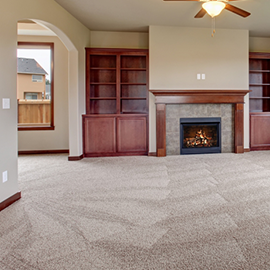 You can find exactly what you need for your home when you choose carpeting. Hardwood is the complete opposite of carpeting. Not only is it hard — obviously — but it gives your home a more eclectic look. You can choose a more traditional option and take note of how the deep mahogany or softer bamboo play off of the decor in your home. You can also choose a more exotic option with Brazilian cherry to really make the coloring in your home pop with something versatile and unique. Hardwood flooring will make your home look more classy or more eccentric depending on the flooring type you go with. Another option is tile flooring. Tile flooring goes great in many rooms of the house, especially if you like the Southwestern look or you want more of a Meditaetteran vibe in your home. Tile can be a great option if you have a room that you’re redoing that’s prone to exposure to liquids. Tile is a flooring option that you don’t have to worry about stains or the floors breaking because it’s such a durable option. Choose this option if you’d like to add more of a cool factor to your home. Don’t worry if you haven’t made your final decision. Zoltan European Floors, Inc. is here to answer all of your questions. 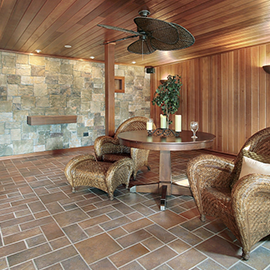 Reach out today to learn more about these types of flooring.